Too bad the Internet poker and casino gambling world in New Jersey can’t just be simple. 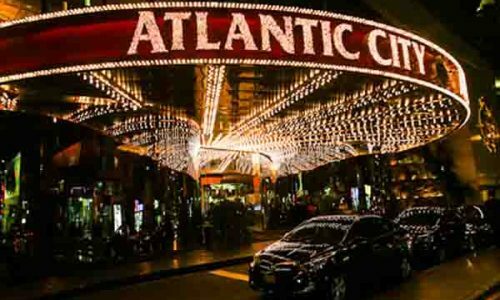 For the most part, Internet casino and poker players in Atlantic City and the rest of New Jersey are responsible adults who enjoy spicing up their web gaming with a little real money gambling via legal Atlantic City online casinos and poker rooms. There are of course those rare individuals which approach it as a business, and make a very good living playing poker and casino games online. And then you have people like Diana Zola, who contacted New Jersey State Police to tell them that someone had stolen her identity and run up nearly $10,000 in gambling and banking fees in her name. 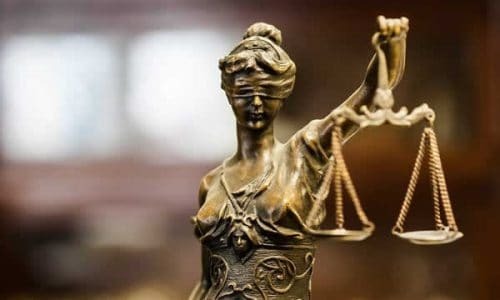 The 31-year-old from Jackson Township alleged that someone had obtained her maiden name and other personal information, and created an online gambling account. The authorities began investigating back in January and they have finally made an arrest, just not the person Zola expected. On April 30 New Jersey police charged Zola with theft by deception. Now the young lady has more to worry about than the $9,565 she lost while gambling online in the Atlantic City-based New Jersey Web casinos. 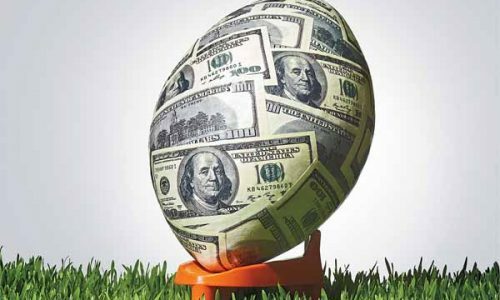 How big a problem is identity theft used as a form of escape from legitimate gambling debts? A total of 291,625 online gaming accounts have been opened in New Jersey since legalized web gambling started in November of last year. And a month-to-month increase of 17% was shown from February to March in new accounts opened. David Rebuck works for the New Jersey Division of Gaming Enforcement, and he noted that such situations as Zola’s are very rare. 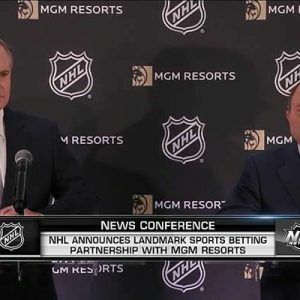 But he did go on to say that his agency will always work hand-in-hand with New Jersey police to “instill confidence in Internet gaming operations” in the state. In other New Jersey online poker news, Governor Chris Christie recently addressed a screened town hall meeting made up of predominantly senior citizens. When asked about the possible legalization of growing and selling marijuana in the Garden State, the porcine Republican said that he would not allow New Jersey to become “a place where people fly in to get high.” He repeated those comments during a New Jersey radio station appearance on NJ101.5, stating that it was his belief that the majority of his state’s residents do not view legalized marijuana use as a part of “the quality of life we want to have here in the state of New Jersey.” He went on to state that online gambling will become a strong revenue producer that is widely accepted by NJ citizens, and also one which is easier to regulate and police as far as the age of the participants involved is concerned. 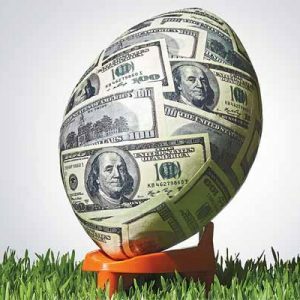 In an industry which has become the leader in the US Internet gambling marketplace, New Jersey has done okay. But the numbers have not been anywhere near state legislators or Internet casino site owners had hoped. Credit card acceptance rates are still low at most of the New Jersey gambling sites, because many financial institutions simply refuse to process online gambling transactions, when their business is located in the United States. 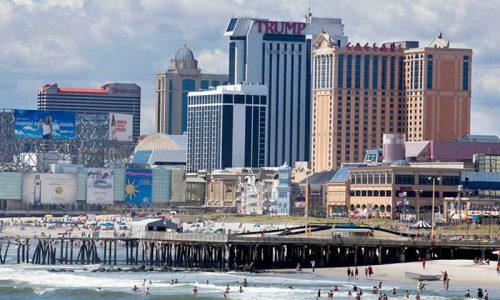 And while Internet poker has slowed in New Jersey, online casino gaming at the websites funneled through the Atlantic City Boardwalk casinos has more than picked up the slack. 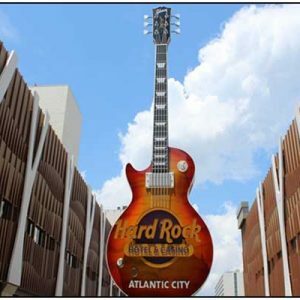 All in all, New Jersey is happy, if not ecstatic, with its online gambling presence. 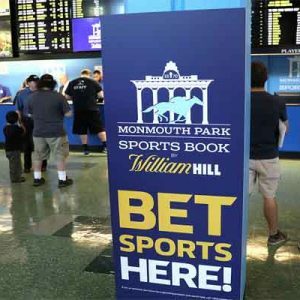 And with the backing of its outspoken governor, web wagering is definitely something that is here to stay in the Garden State. Rolled out in a soft launch last November, NJ Net casino and poker gambling has only been a legal, state-sponsored entity for less than six months. Are there occasional issues like the Zola ID theft claim, problems with geolocation support and credit card account funding? Certainly there are. 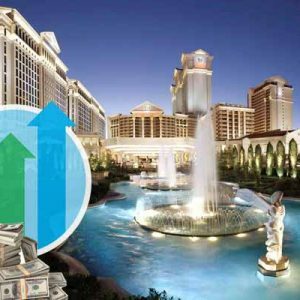 But for a legalized operation which is the first of its kind in the state, the overall attitude from casino and poker players living in or visiting New Jersey is that the state’s foray into cyber gambling has been a success thus far.